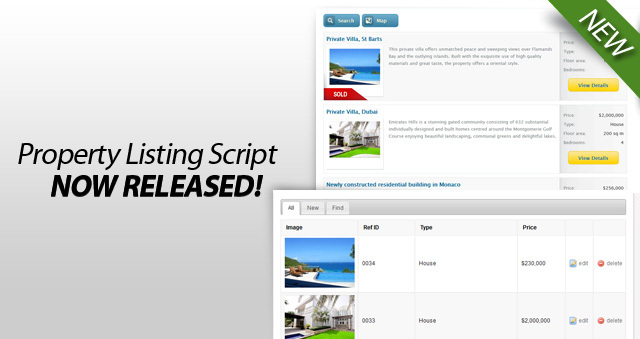 Property Listing Script is an easy to use PHP real estate script which lets you manage a real estate listing website or portal. 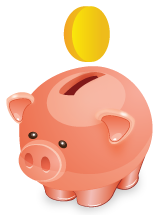 You can publish property classified ads online, edit property details and create users and assign roles. You can integrate an easy-to-use real estate ads manager into any website as you only have to copy/paste a single line of code. Developer Licence with unenrypted PHP Source Code is available for this real estate listing script!